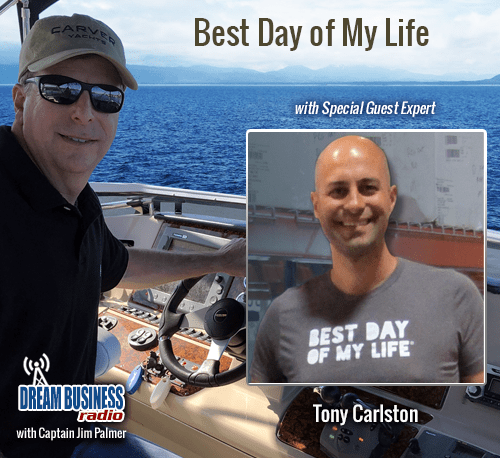 On this week’s show I interview serial entrepreneur, Tony Carlston. 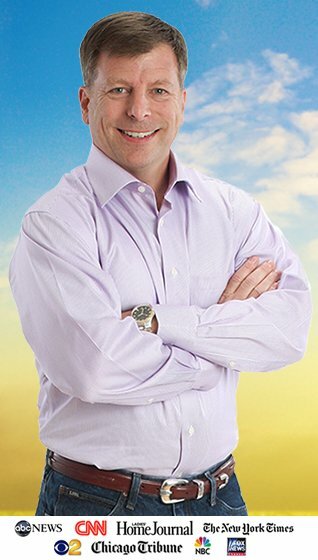 Tony founded Cutco Closing Gifts which has done over $100M in sales and he also founded Branding Tools INC and the Best Day of My Life Movement. 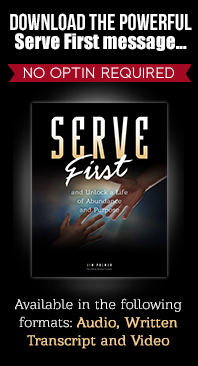 Don’t miss this powerful interview.